If you're afraid you're not sharing enough of your daily activities with your online friends, here's another chance to get social...with books. Social networks, e-readers and other technologies are transforming the publishing industry and heralding a new era of reading and learning. 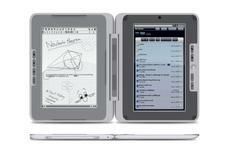 The Amazon Kindle and other e-readers have potential as a business device. But they need more capabilities to catch on in the enterprise. 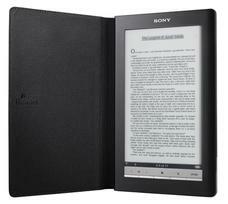 Computer maker Asus may be getting ready to launch an e-reader that would mimic the traditional book, be in full color and come loaded with a variety of innovative features.